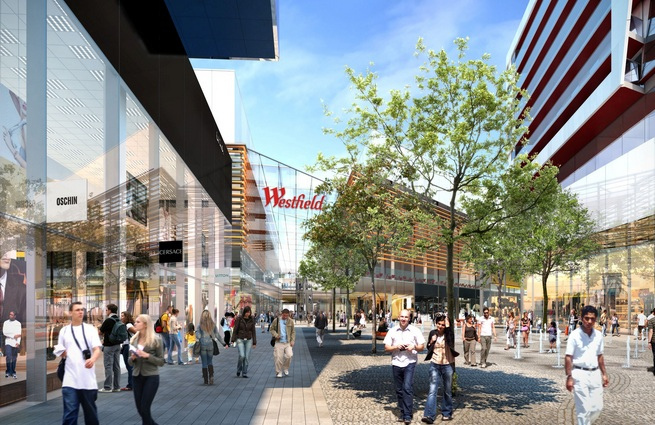 Claire Roberts looks at two options for an Olympic breakfast at London's Westfield Stratford City shopping mall. 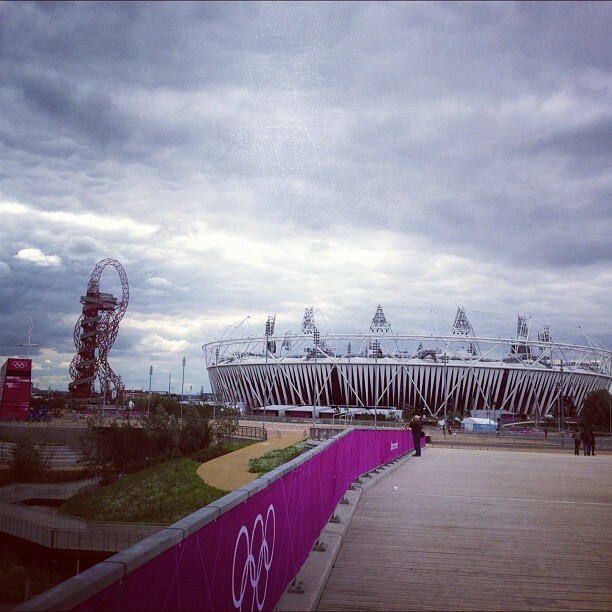 July 2012 and finally the Olympics is here. Well it’s nearly here anyway and things are certainly revving up in London town. The Olympic torch is about to go past my road in a couple of hours, I’ve got an email from an American couple who want to stay in my flat. Westfield Stratford shopping mall seems to be attracting some very well-honed looking visitors, could they be athletes? And there’s a buzz of excitement in the air. Now we all know that Olympic athletes need a serious breakfast for their Olympic mission and in the interests of helping our international guests, I venture to Westfield to find out where these well-honed visitors can find serious sustenance to start their Olympic days. First stop is Franco Manca, one of several restaurants on Westfield Stratford’s first floor World Food Court. Brilliant for satisfying a wide array of international palates. Though Franco Manca usually spend their time perfecting pizzas, they’ve put together the London 2012 Burning Torch Breakfast for people who don’t eat pizza for breakfast. Various combinations of bacon, eggs, ham, sausages, cherry tomatoes and mushrooms are available, all served with homemade sourdough bread freshly baked in Franco Manca’s pizza ovens. I have a couple of the English fruit juices and a creamy cappuccino made with buffalo milk. The portion sizes aren’t huge but I can feel the protein surging through me; not enough to get me on the Olympic track and definitely not enough for Michael Phelps but sustaining enough for a day at the Olympic park. The team is tight; quick off the mark and it’s all served with the assurance of winners. Team Franco Manca does good; they get a gold. Next day with energy running low again, I head off to Balans, on The Street section of Westfield Mall, for breakfast. I’m looking forward to Balans; I know Miami is shrewd with food and that’s where Balans started out. I find out though that while Miami may be shrewd with food and US Olympic teams may be winners, it doesn’t necessarily lead to success in Stratford. It turns out if you ask the Balans team of waiters to get a US baton, aka Balans’ Breakfast of Champions, round the restaurant, it’s not going to get to its destination in good shape, if at all. My breakfast did get to me eventually, albeit not in good shape and not as ordered. I think they were just glad to get anything on to any table. 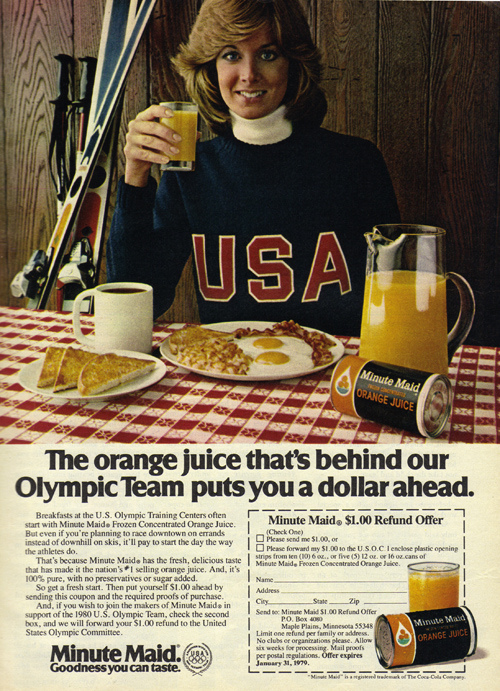 I don’t want to watch an amateur team during the Olympics though and I don’t want clueless service however passable the breakfast. To breakfast like an Olympic Champion, bypass Balans, therefore, and head off to Franco Manca inside the mall, or take advantage of all the other food outlets within the Westfield Stratford City shopping complex. Images courtesy of Flickr users jbcurio, Simonlangley92 and myretailmedia.